A deck is an excellent addition to any Calistoga home. Not only does it give you a dedicated space to enjoy the outdoors, but it also creates a place to entertain guests. At ZV Construction, we specialize in crafting high quality decks for homeowners, giving them a way to get the most out of their property. A ZV Construction deck is one that’s built to last. We use only high quality materials, and carefully put everything together to give you the deck you've been waiting for. With a well-made deck, you can enjoy your property to the fullest, while also boosting its value significantly. Deck construction is a very involved process. 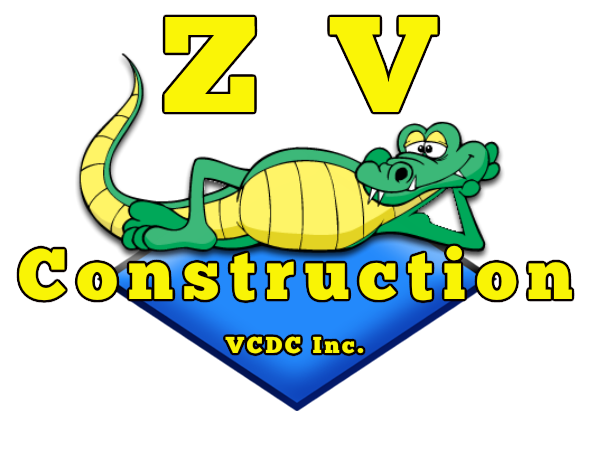 From the initial consultation where ZV Construction surveys your property to the design phase to the actual construction, there are many steps involved that are all essential to your future deck's success. When it comes to the construction of your deck, you need a trusted company that can deliver on its promises of high quality service and strong results. We have been crafting beautiful decks for Calistoga residents for years, and can work alongside you to develop the perfect one for your yard. Just ask our satisfied customers!